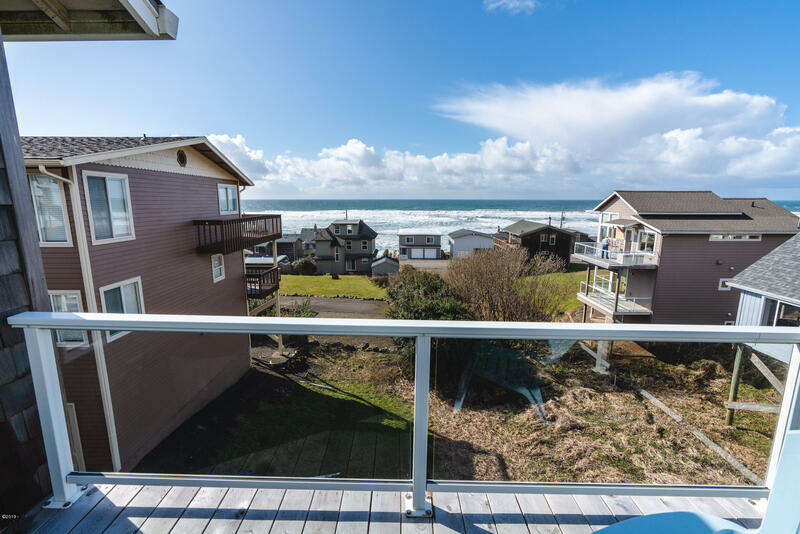 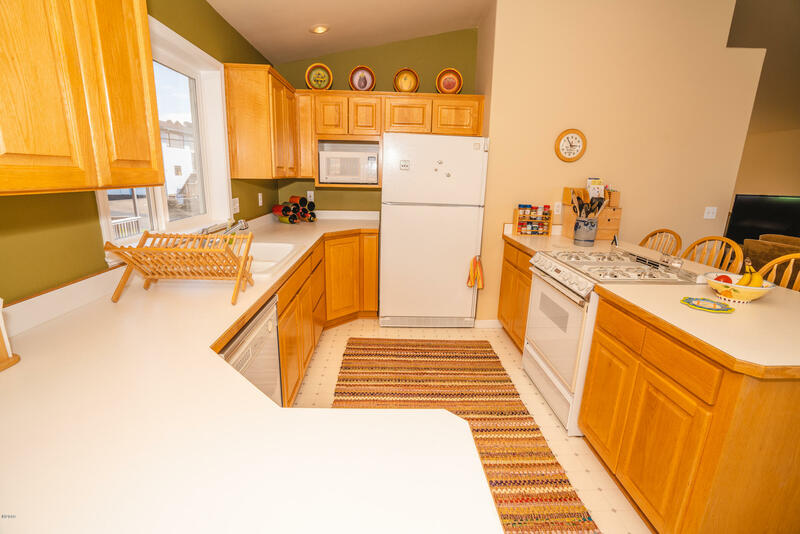 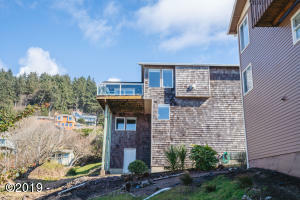 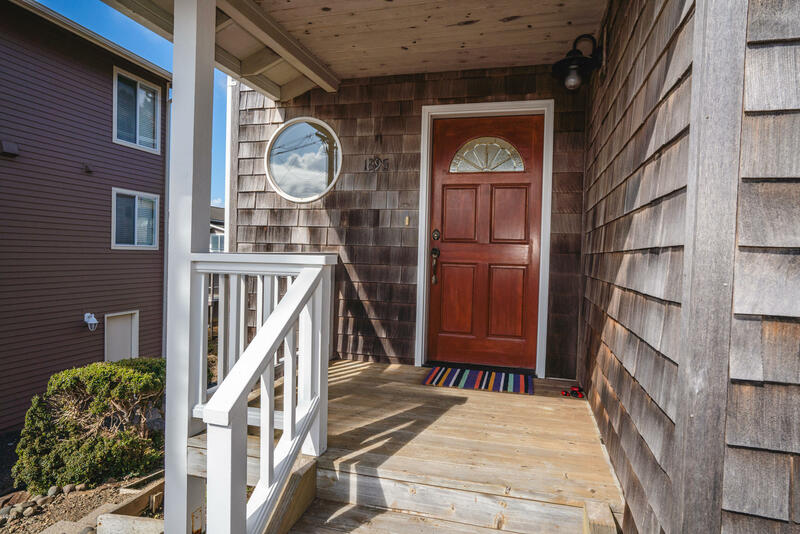 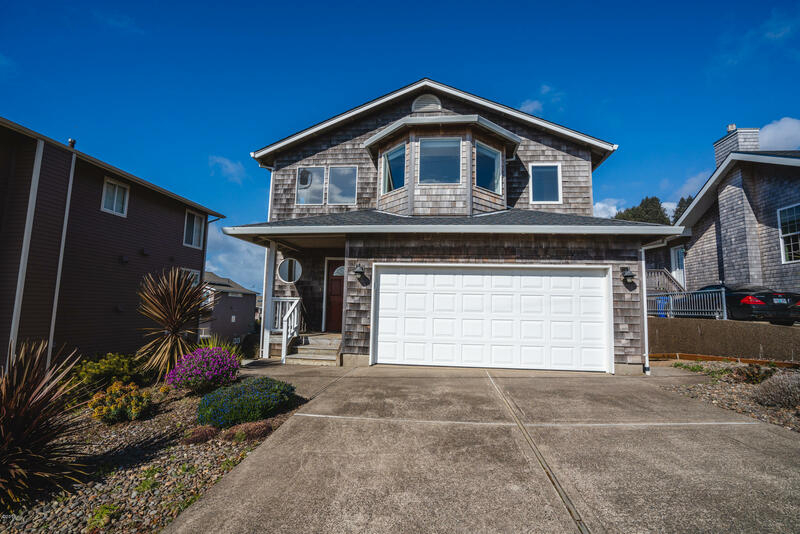 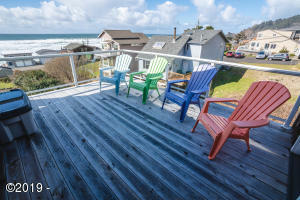 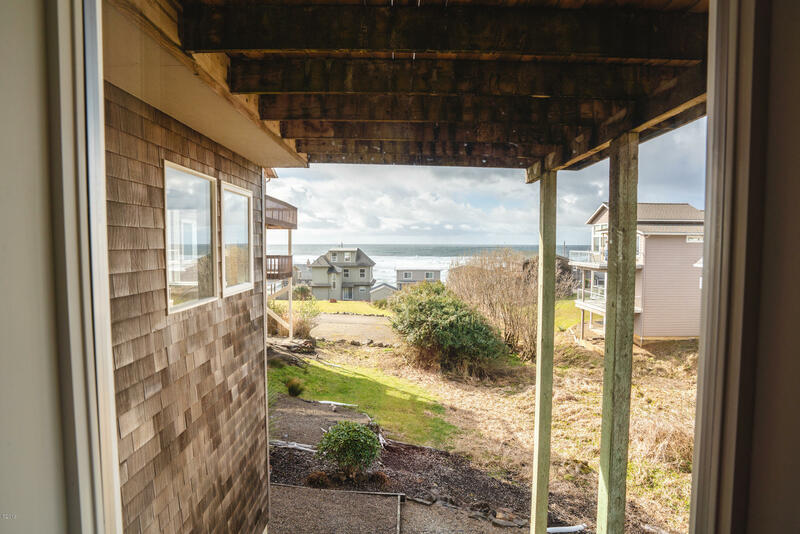 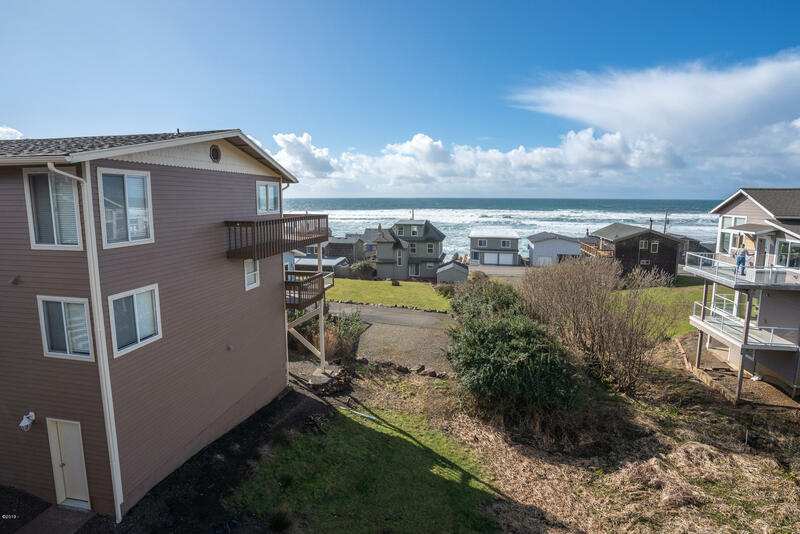 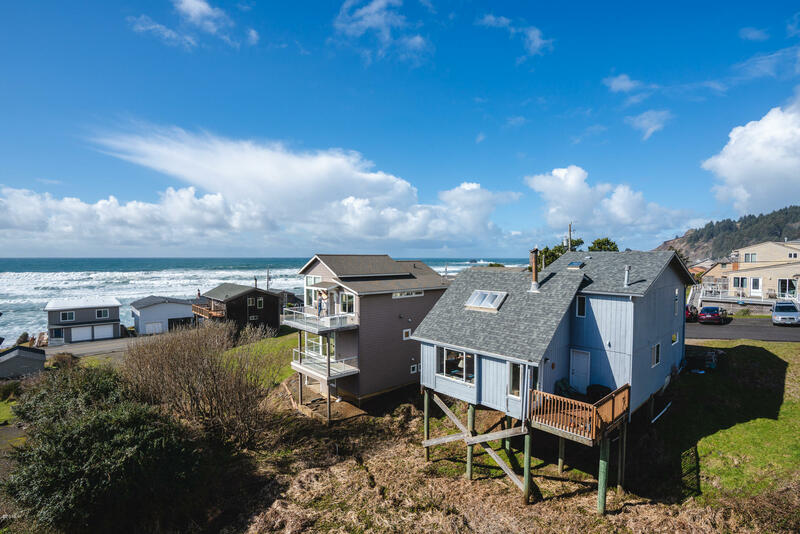 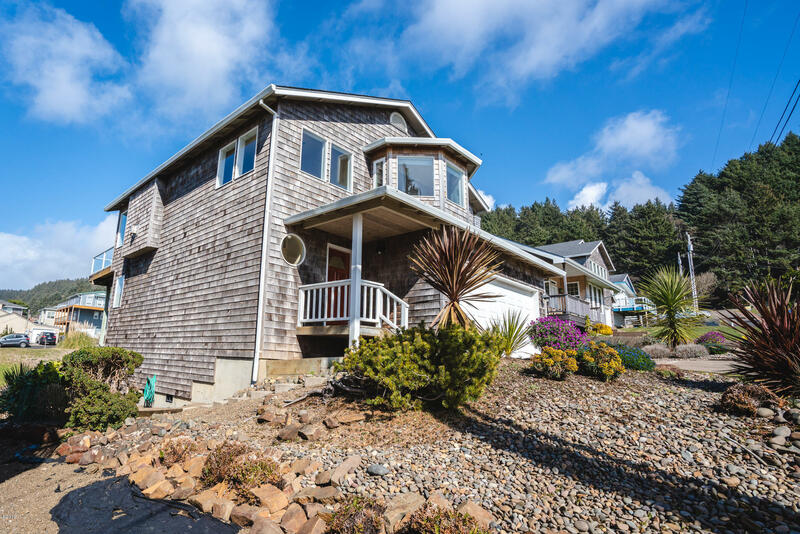 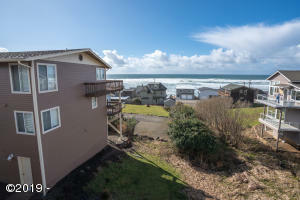 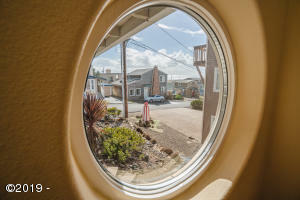 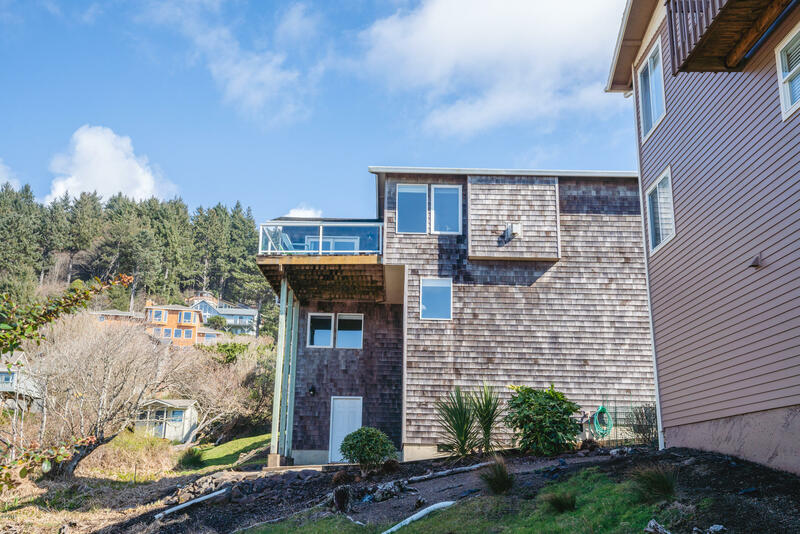 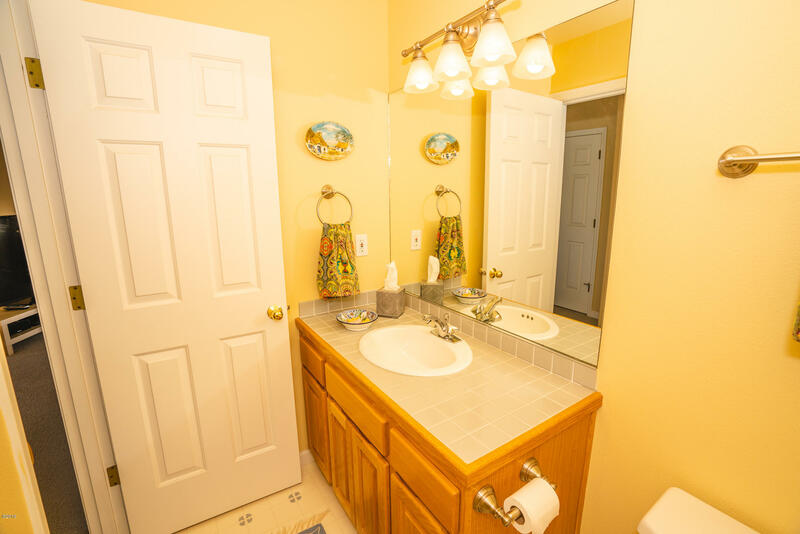 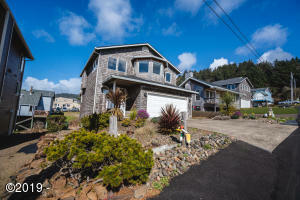 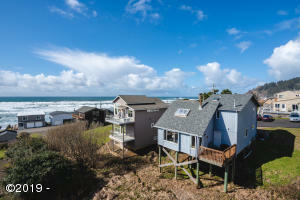 Beautiful ocean view home with 3 Bedrooms, 2.5 bath. 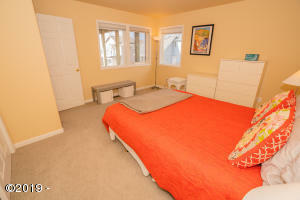 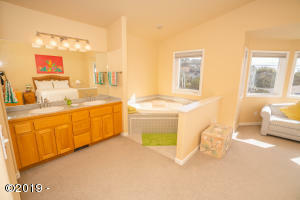 Master suite with jetted tub/shower, bay window and ocean views. 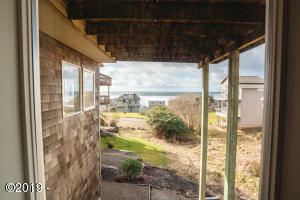 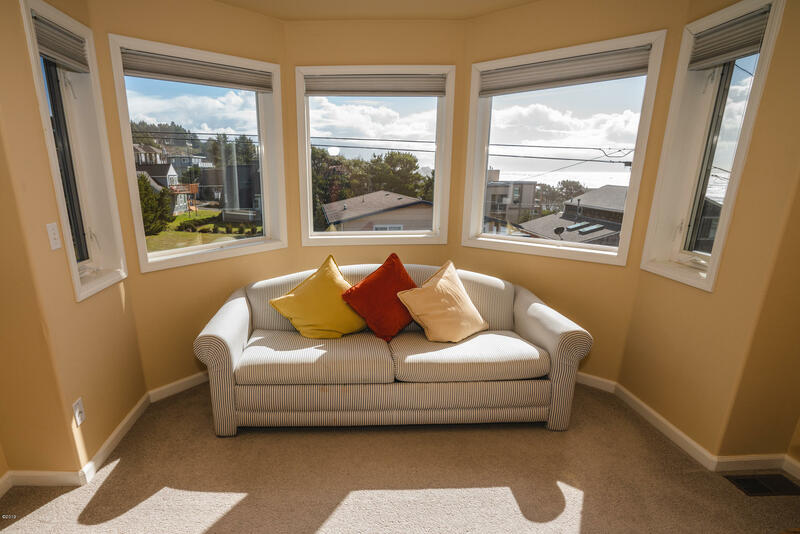 Ocean views from living room, kitchen and bedrooms. 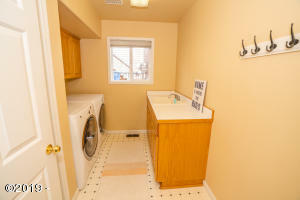 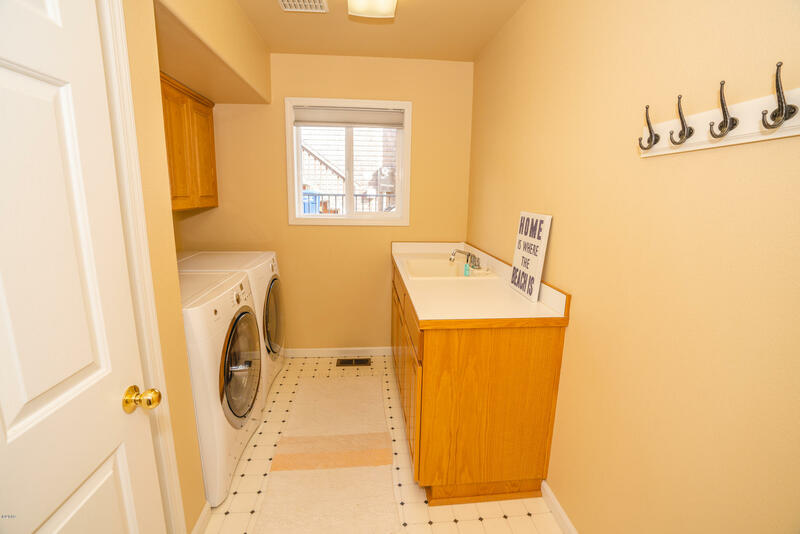 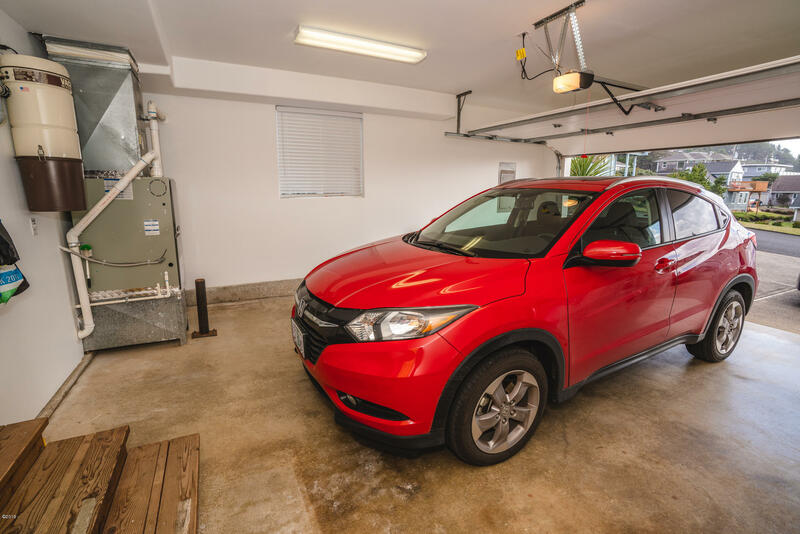 Lightly used and well maintained – turn key ready. 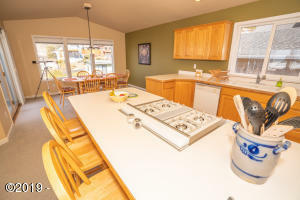 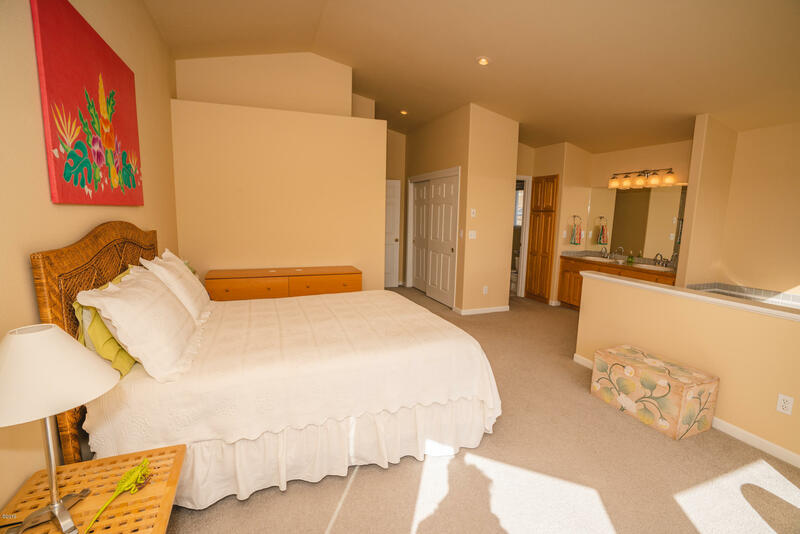 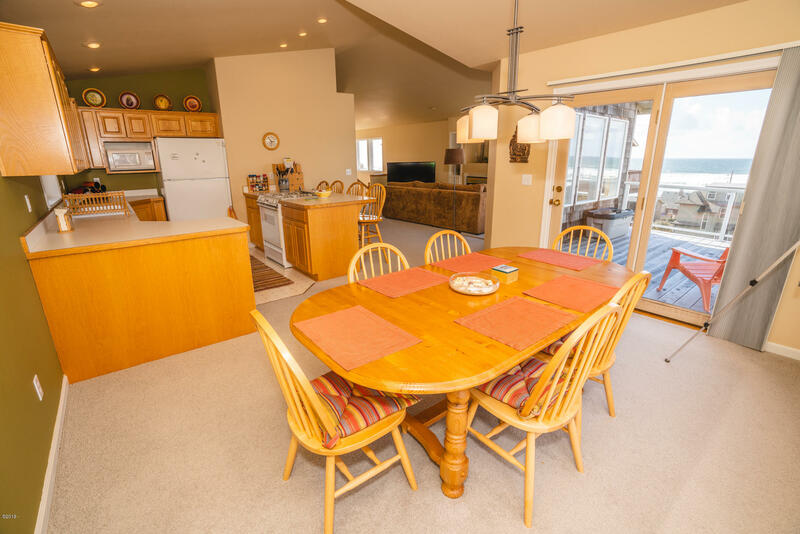 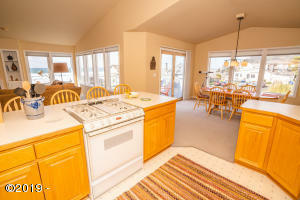 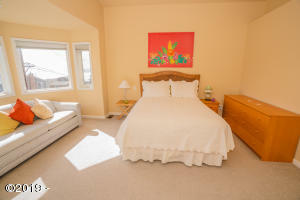 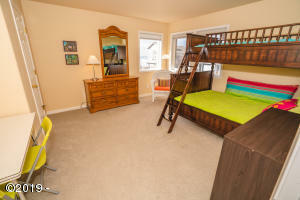 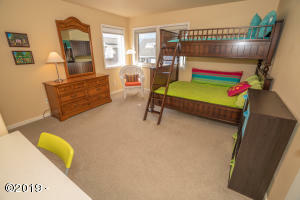 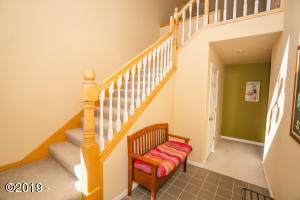 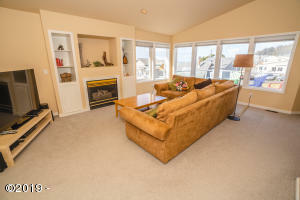 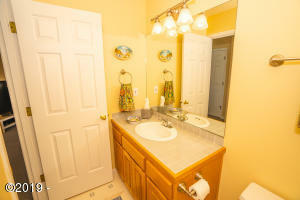 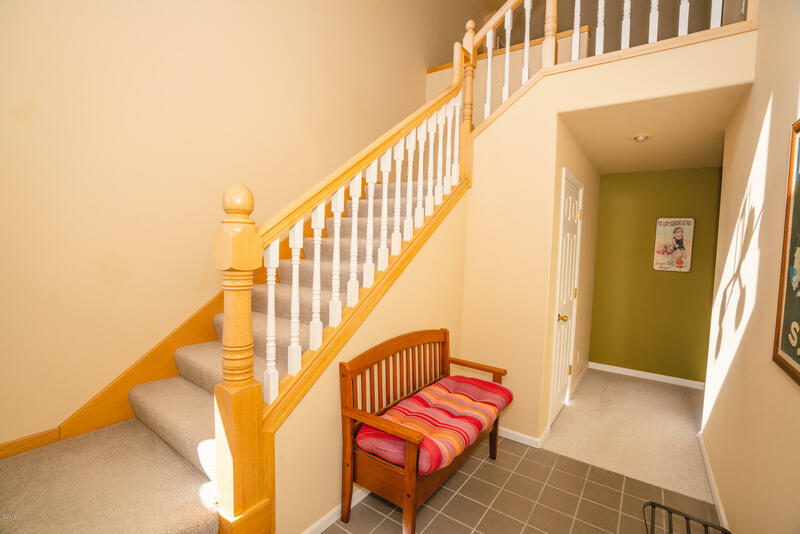 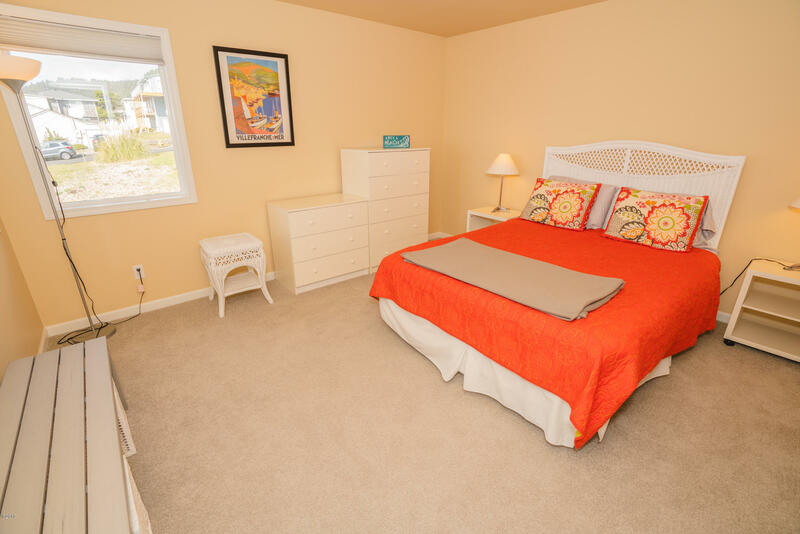 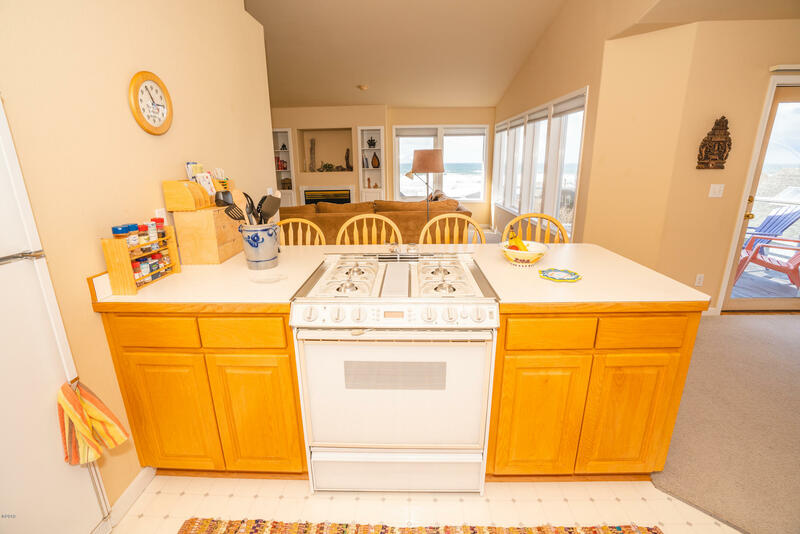 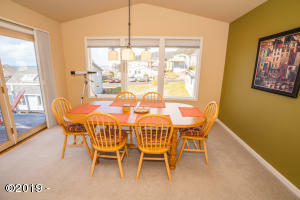 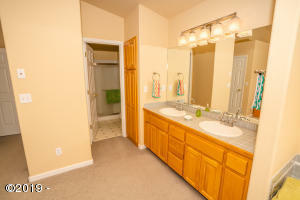 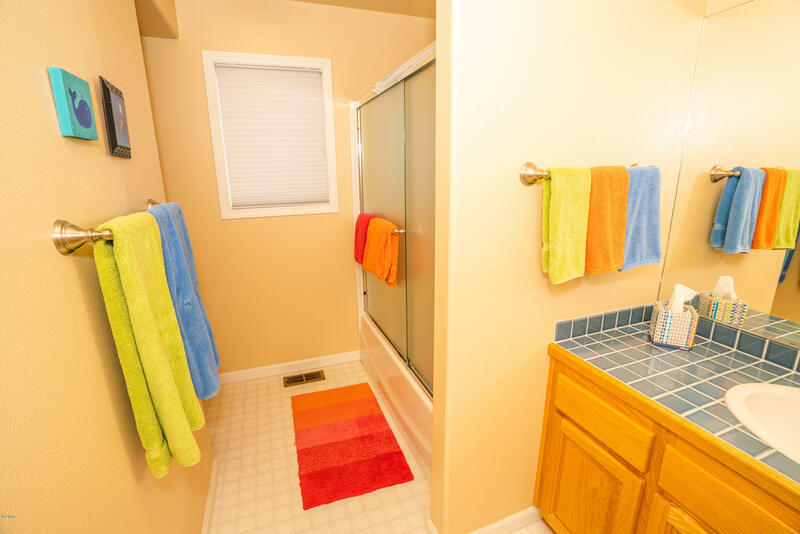 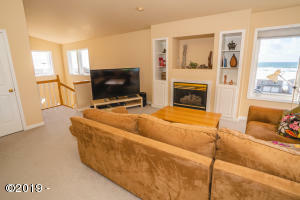 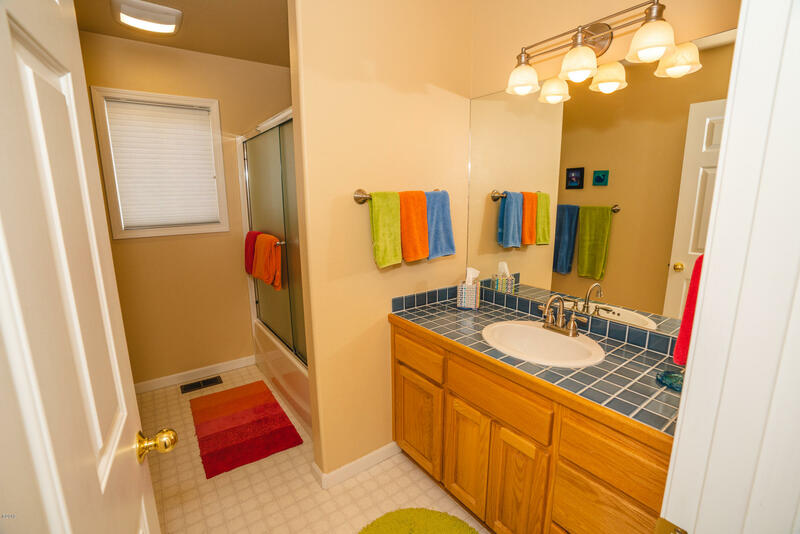 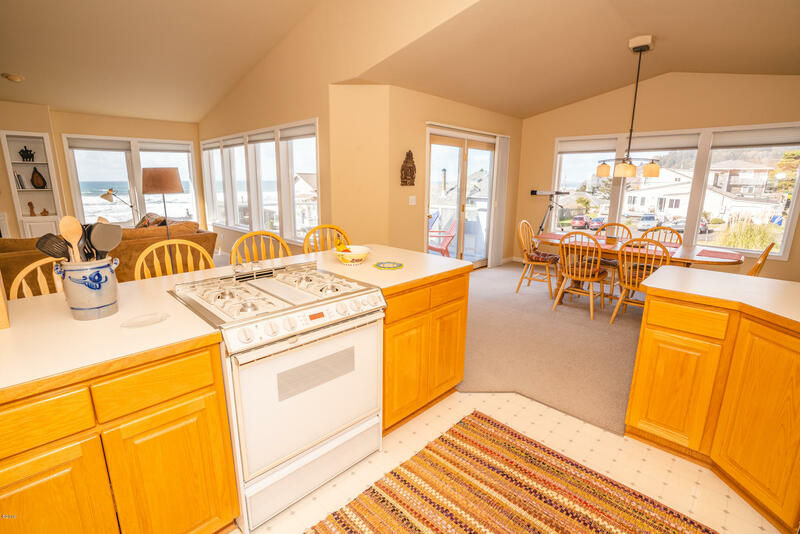 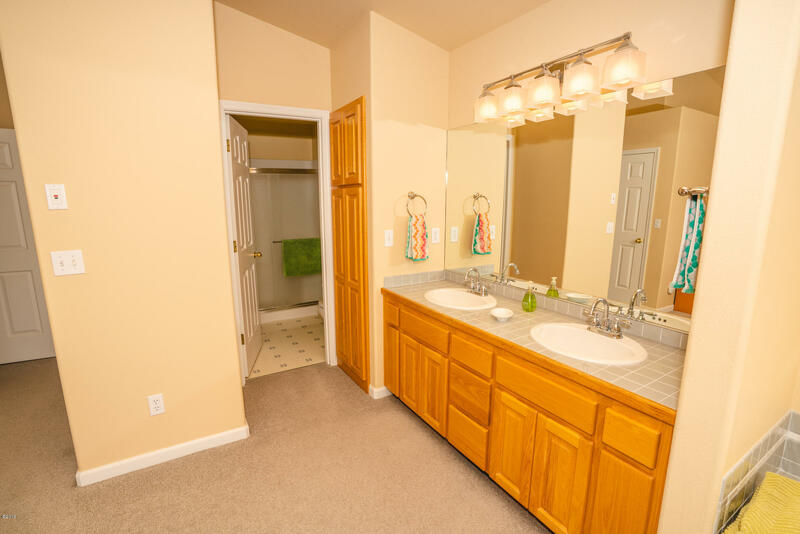 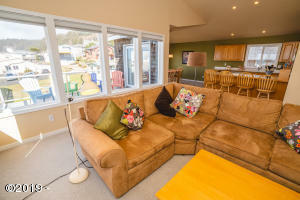 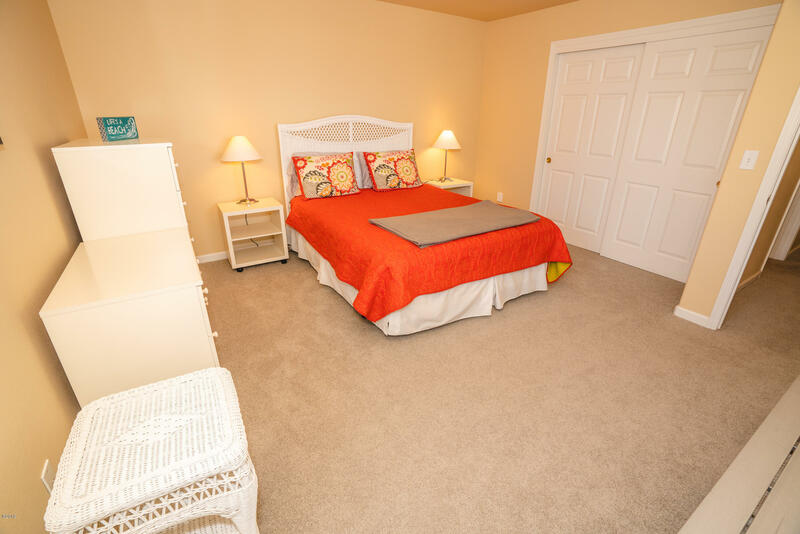 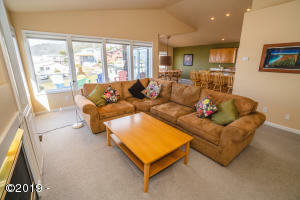 Comes furnished and ready for your family and friends to begin creating beach memories. Directions Highway 101 to Logan Rd (by Safeway) North to 68th.